Lying in the picturesque Piddle Valley in West Dorset are the twelve acres of glorious rolling countryside in which these holiday cottages are set. No longer a working farm, Doles Ash Farm now has a splendid range of barns which have been sympathetically converted to form a group of very comfortable cottages, interestingly clustered around a grass courtyard with the owners&rsquo; 18th-century house. 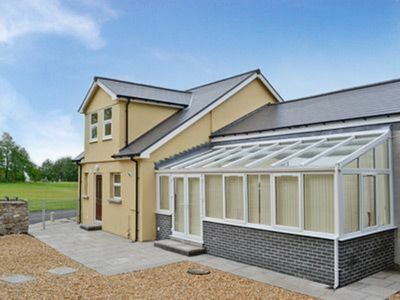 Facilities include an indoor heated swimming pool, games barn with table tennis, snooker and table football, and tennis court. 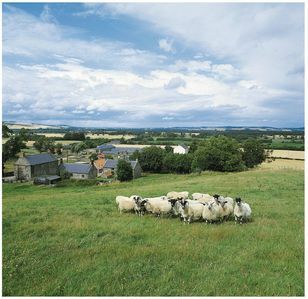 Doles Ash Farm is the ideal venue for group get togethers, giving guests the benefit of families and friends being in the same place while still enjoying some personal space in individual cottages. 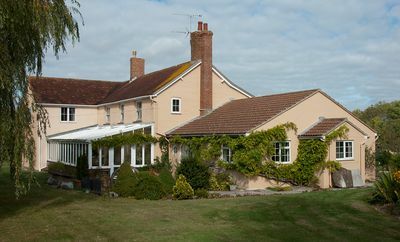 Three of the holiday cottages have enclosed gardens, ideal for dogs, while the remaining four have individual patios. 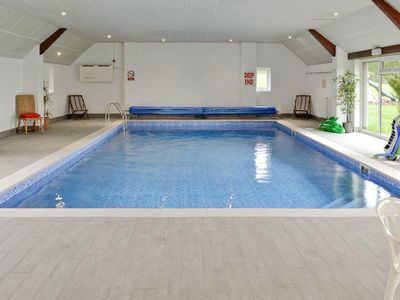 The indoor heated swimming pool has full changing facilities (please bring your own towels). The tennis court is also available all year round. 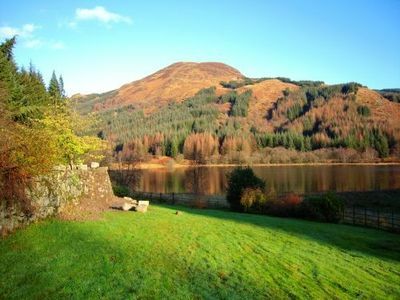 The cottages, facilities and grounds enjoy an outstandingly peaceful setting with magnificent walks on the doorstep. Riding, golf, clay-shooting and fishing are all available locally.Good shops can be found 8 miles away in Dorchester and 10 miles away in Sherborne. 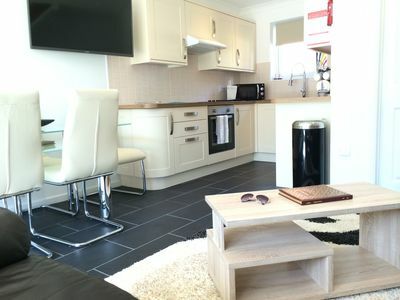 There is a host of local attractions and a long sandy beach within a half hour&rsquo;s drive at Weymouth. Studland beaches and Swanage are also firm favourites with visitors.The Piddle Valley is a designated Area of Outstanding Natural Beauty which boasts some of the prettiest villages in England and has a wealth of excellent family-friendly pubs to dine and relax in with the village of Godmanstone boasting the smallest pub in England. The beautiful village of Cerne Abbas, overseen by the legendary Cerne Giant, also lies just 3 miles from Doles Ash Farm. 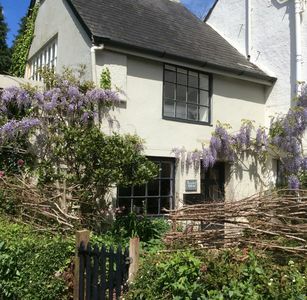 This is Thomas Hardy country with many of Hardy&rsquo;s venues have changed little since his time. At Higher Bockhampton, standing among soaring beech trees, is the thatched cottage where the novelist was born.Lovely cottages in a fabulous setting - what more could holidaymakers want? Shops 1 mile. 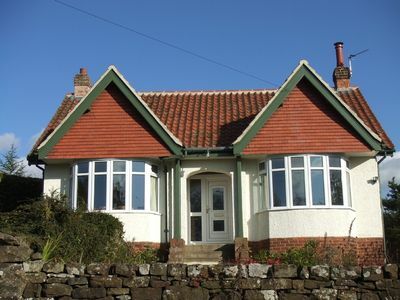 2 bedroom property in Wooler. 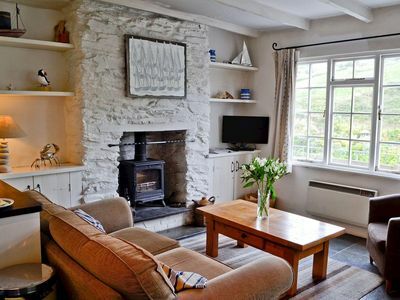 Romantic cottage, dog friendly, in quiet village setting with a pub close by. 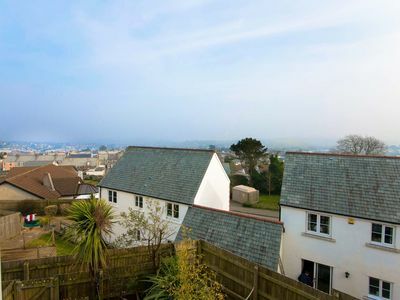 Budget property with views of St Austell Bay! 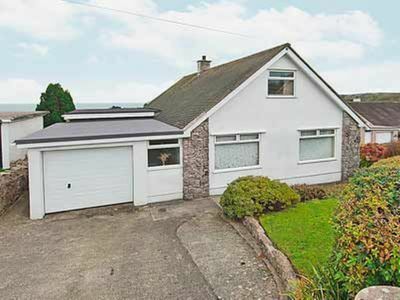 4 bedroom property in Benllech. Pet friendly.